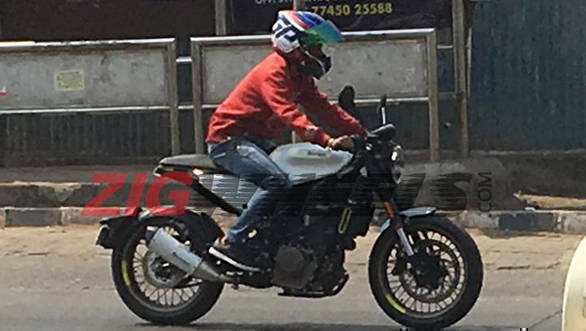 The Husqvarna Vitpilen 401 and Husqvarna Svartpilen 401 have been spied undergoing tests in the country. 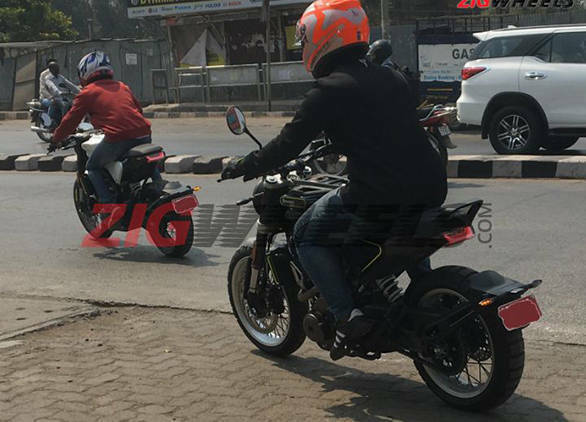 The two Husqvarna 401 motorcycles which share their underpinnings with the KTM 390 Duke were spotted together in Pune, recently. 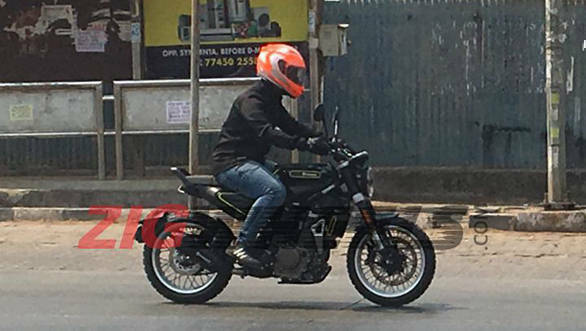 The Husqvarna Vitpilen 401 and Husqvarna Svartpilen 401 are due to enter the Indian market by 2020 and will be manufactured at the Bajaj Auto facility in Chakan. However, seeing these motorcycles already undergoing testing here suggests we could see them in dealerships sooner. Husqvarna's partner Bajaj Auto feels that both the motorcycles will find more takers than even the KTM motorcycles in India, although these motorcycles will be sold at a premium over the KTM models. That is much confidence in Husqvarna considering that the KTM is an immensely popular brand among motorcycle enthusiasts. Here's a comparison with the current motorcycles in this category. The Husqvarna Vitpilen 401 has a modern cafe racer design, while the design on the Husqvarna Svartpilen is inspired by scramblers. Both motorcycles have a minimalist style which definitely sets them apart in the segment laden with loud graphics and bright colours. The Vitpilen 401 and Svartpilen 401 get slim, round LED headlamps, and circular digital instrumentation. The Vitpilen receives clip-on handlebars for a sportier stance, while the Svartpilen has braced handlebars for a more upright riding position. The latter also receives knobby tyres for more off-road oriented use. The two Husqvarnas or Huskies as they are popularly known come powered by the same fuel injected 373cc liquid cooled single cylinder engine as the KTM 390 Duke. However, we believe the engines will be re-tuned to churn out more low and mid-range torque for that street/scrambler ride. The chassis and suspension bits are all the same as the Duke as well.